You are staying in your villa at Perth for quite a long time and now you want to shift to another residential complex in Perth. The reason is your earlier villa had lots of pests which had troubled you on end. Are you sure the new location of Perth will not have any pest issues? No matter where you settle down in Perth, you will be bound to be irritated by pests. Before the obnoxious pest critters take charge of your new villa and convert your home once again into their home, you should use pest control Perth measures from us to have a pest-free life forever. Can you remove and kill pests from deep inside the cracks and crevices of pipes and domestic items? Can you eliminate pests from inside the wall? Certainly, you cannot bring out pests from unthinkable zones because you do not know how to exterminate pests from the nesting spots which are out of your reach. It is the task of a pest professional to exterminate visible pests from the invisible nesting sites. behind electronic appliances, wallpaper, decorative pieces, furniture, on the ceilings and roofs, in the surrounding precinct of garbage, in dark zones, on the fur of animals and so on. Some pests like to make their infestation sites visible. Hence, the infestation sites of such pests can be seen with open eyes and in open places such as on trees, gallery and so forth. How to stop the insects from invading your house, office and other business locations? * Some insects can invade your space through plants and flowers. If you like to make garden in your lawn, then you should maintain garden a few distance away from your home. * Are all walls, windows and doors of your place are in a repaired state? Probably not. The tiny holes and cracks can serve as loopholes for pests. Cover up all loopholes of your housing territory which help pests make access in your interior space easily. * Get shot of stagnant water from rooftops, gutters and drains. * Keep clutters at bay from all places. From your living room to kitchen, from garage to lawn, do not store clutters in such places. 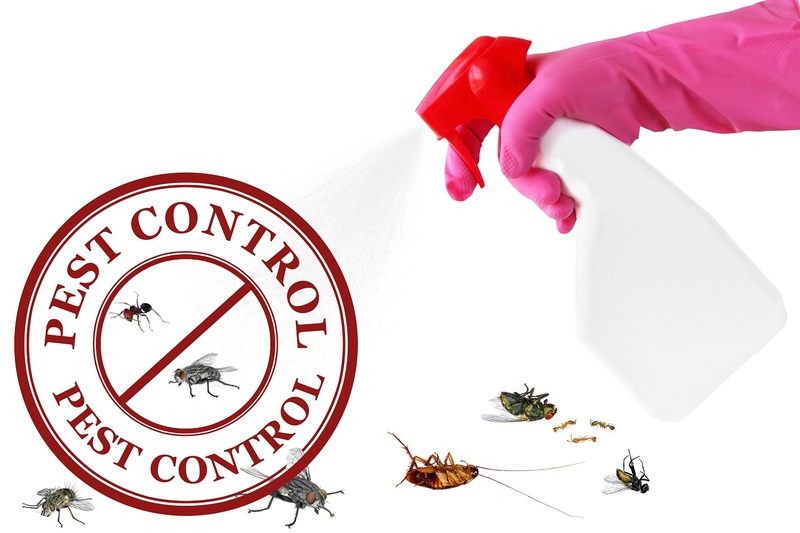 When local insecticides do not prove to be useful, then you should get hold of insecticides and pest solutions and specialized pest control services from our pest control company. Our pest services aim to keep pest issues in check by way of inspection and treatment. All pest services are availed at cost-effective rates.